Growing Number of Suspected or Confirmed Viral Meningitis Cases at UMd. 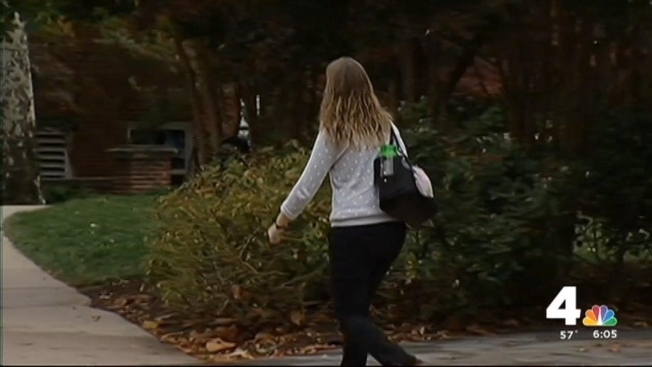 The number of cases of viral meningitis at University of Maryland has grown to 20. An unspecified number of cases was reported late last week; the university said the first was confirmed Oct. 20. By the end of last week, the number had grown to 11; the University of Maryland Health Center said the number reached 20 Wednesday. "We have discovered that the cases have now gone beyond the initially affected cluster of persons, so we are sharing this information more broadly with the campus community to ensure that we all take the necessary protective measures to keep the virus contained," read a message on the university's website. Viral meningitis is not as dangerous as another form, bacterial meningitis. Symptoms of viral meningitis can include severe headaches, fever, nausea and vomiting, and sometimes dehydration, according to director David McBride, the director of the University of Maryland Health Center. Anyone with those symptoms should see a health care provider or visit the school's Health Center. The standard meningitis vaccine is "essential," but does not protect against the current illness, the website message stated. The site also offers tips to keep the virus from spreading, including washing hands, staying home when feeling ill, and avoiding sharing cups or eating utensils. McBride told News4 last week that the cases are being tracked carefully by the school's health center, Prince George's County Health Department and the State Health Department. On Monday, two possible cases of viral meningitis were also reported at a D.C. primary school.